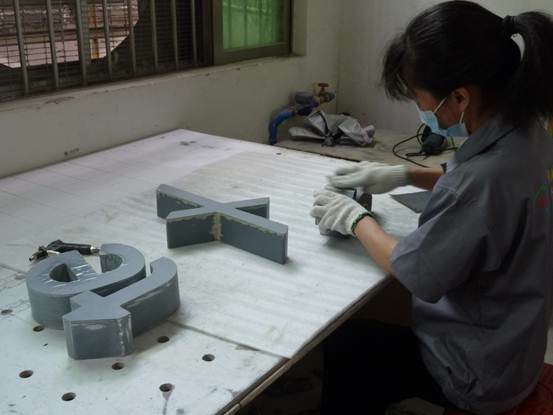 ArcadiaLED (Arcadia Style Limited) is specialized in high quality LED illuminated signage – LED Acrylic Letter and LED Channel Letter. 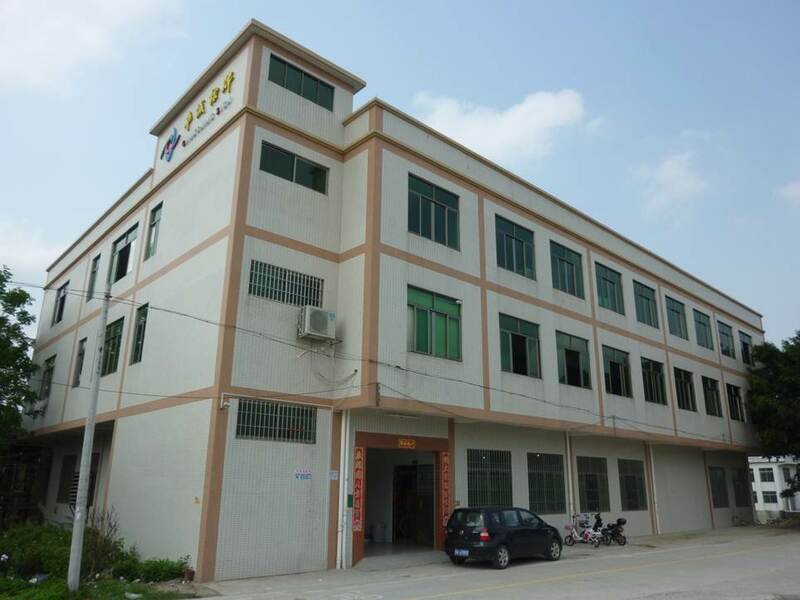 Our manufacturing facility is located at Panyu, Guangzhou province, China with sizes over 27000 square feet. We target to co-operate with worldwide sign/advertising product providers as your OEM partner. We provide full range service, from rendering image design to door-to-door delivery service. Small lot orders are also welcome. ArcadiaLED LED Acrylic Letters is only 3CM in depth which is much lower profile than traditional channel letter. 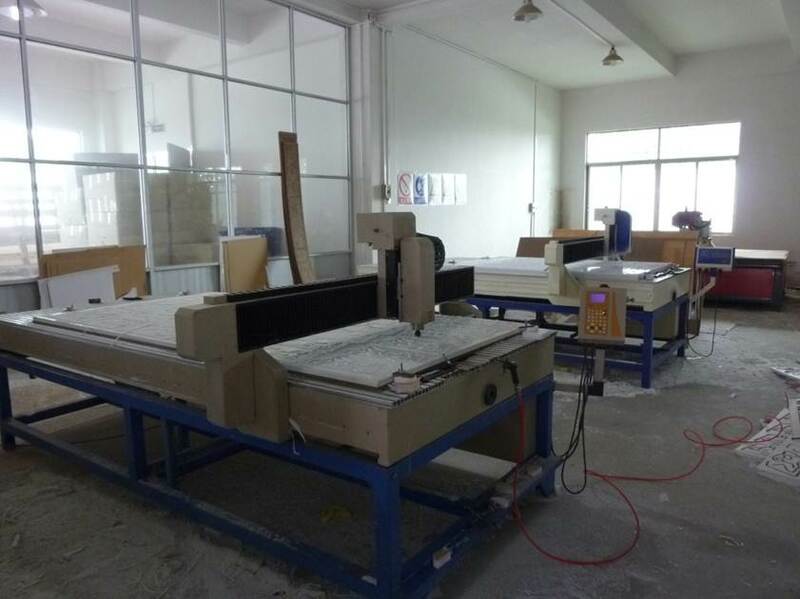 It is suitable for small to medium sizes illuminative signage. It is softer illuminated and details are much finer, it is possible with close viewing distance e.g. in-shop signage. Different from LED channel letter, LED Acrylic Letter could achieve extra lighting styles like front and side lit, side lite, edge lit etc. 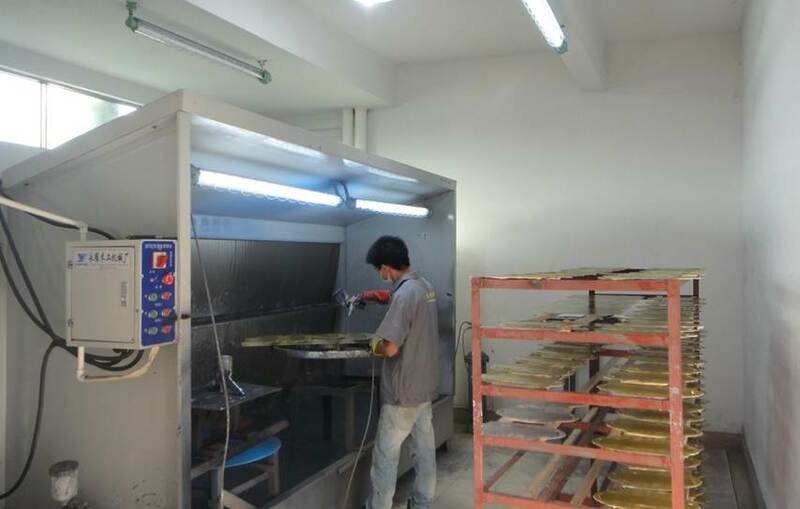 All our LED sign are waterproof, it is no problem to be used at outdoor. 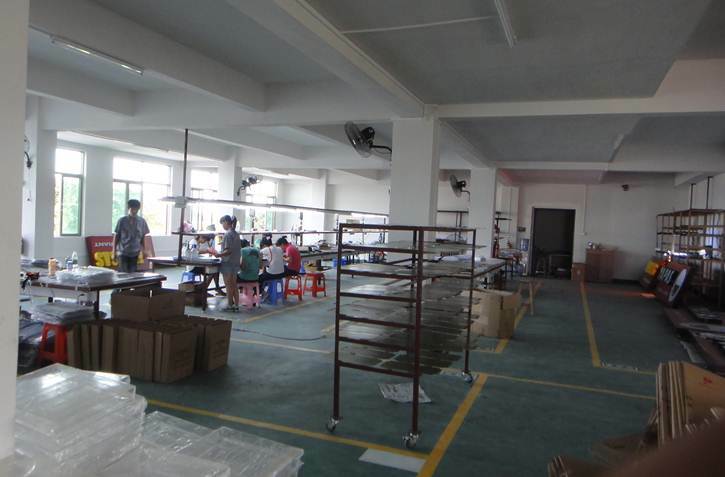 LED signage with high and stable quality is always ArcadiaLED’s goal, we package our led module and use inside our products. Various lighting styles are available, and programmable LED sign is possible!